– St. Basil the Great, On the Human Condition, pp. 43-44. Posts related to St. 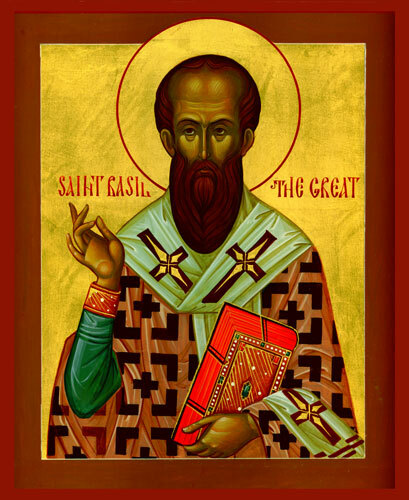 Basil: + Whom Do I Treat Unjustly? + We Need Each Other’s Feet.